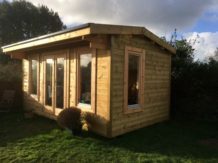 Bespoke garden building, Helston, Cornwall. 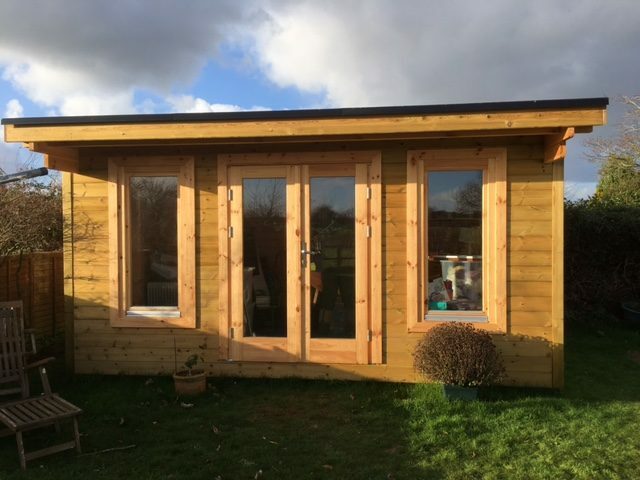 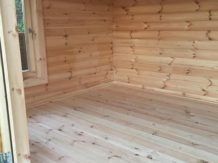 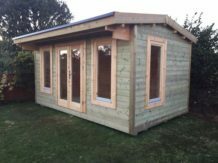 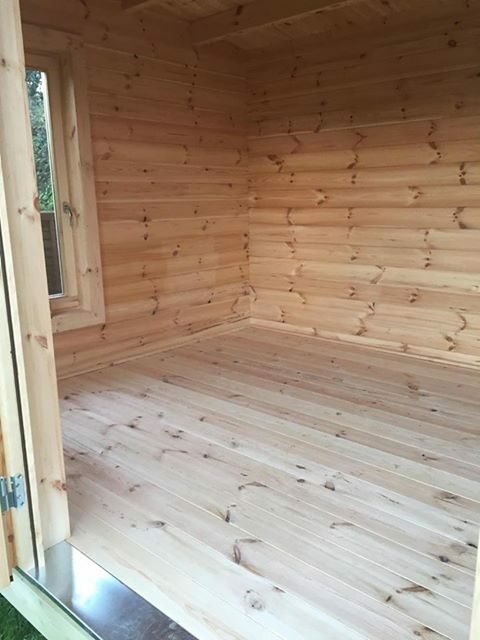 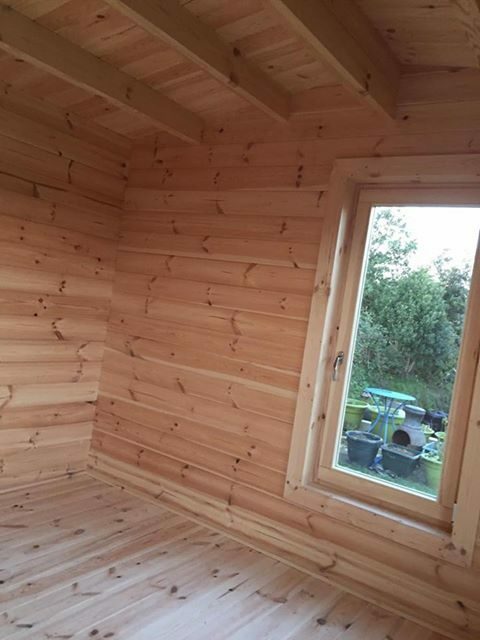 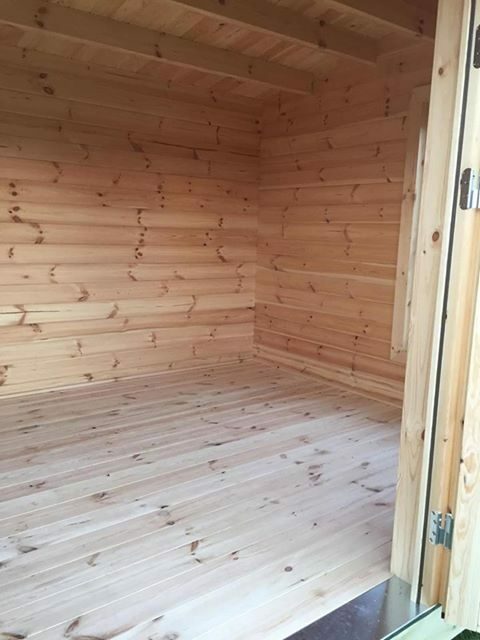 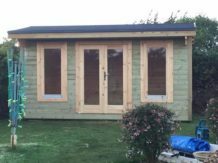 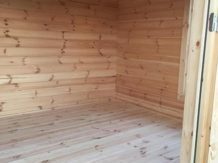 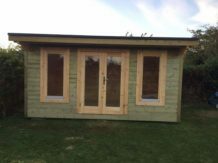 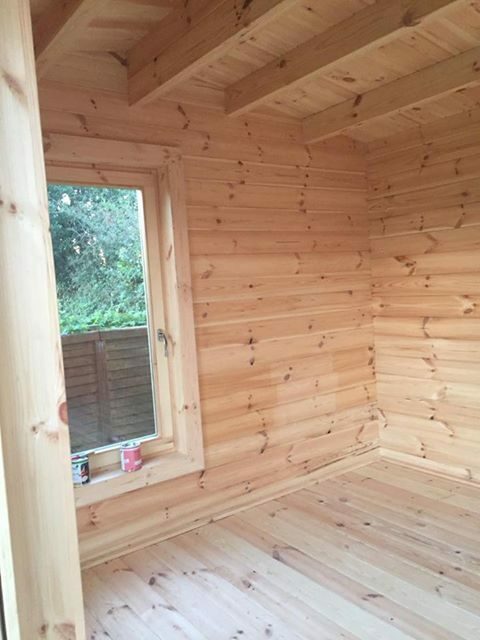 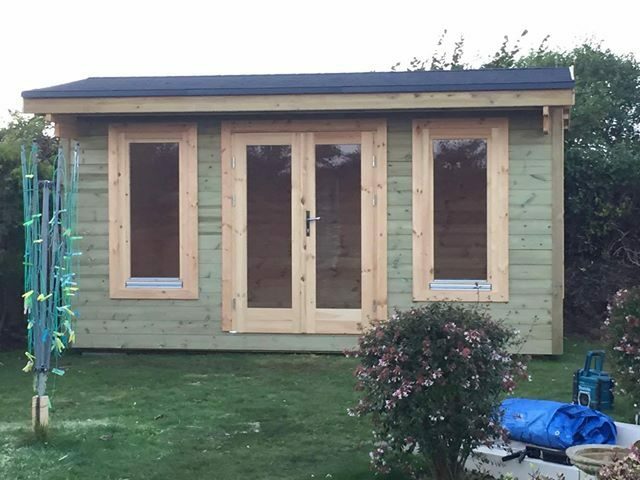 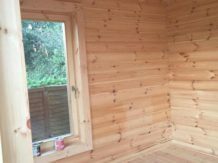 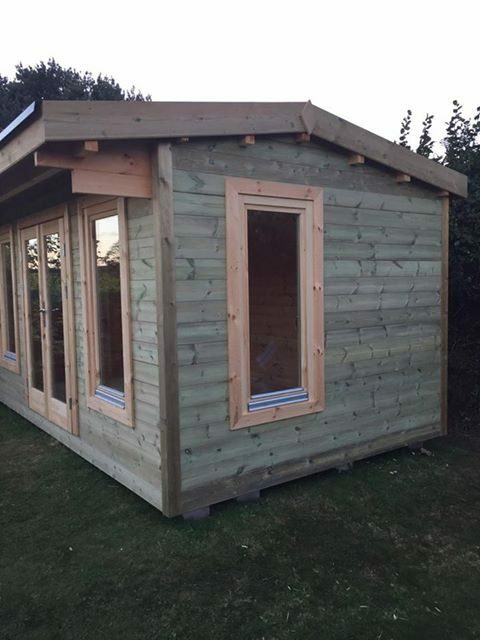 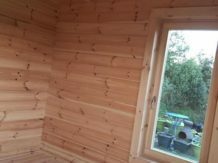 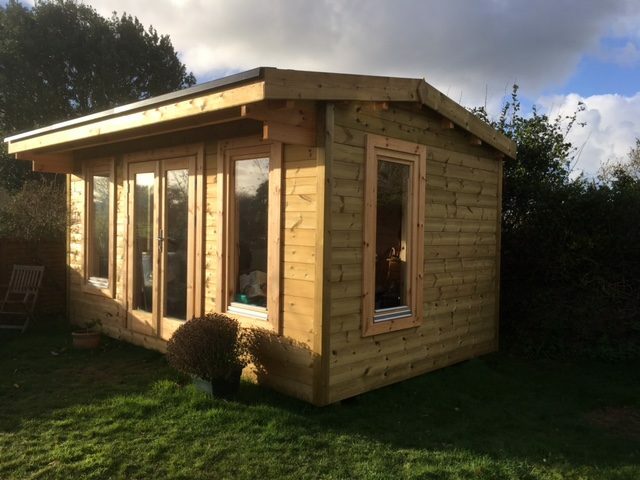 This cabin is a 44mm single skin building with pressure treated external cladding. 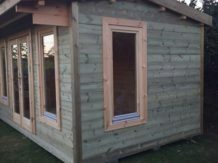 It is fully insulated with 50mm celotex all round.